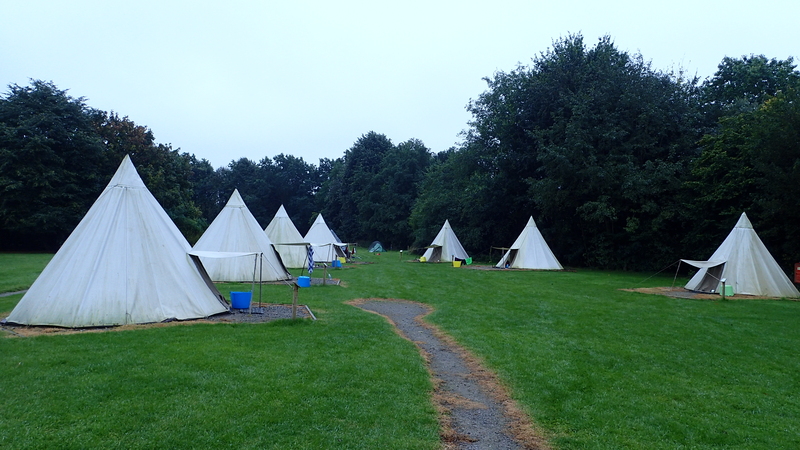 It was the end of the summer, when I arrived to Cambridge with 60 kg (132 lb) of luggage and set camp in the Highfield Farm Touring Park. The next few days I met the other members of the small wintering science team and our training started immediately with a bunch of scientific lectures. Science in Antarctica is amazing, I saw presentations about space weather, ozone hole, global warming and ice wandering from the leader scientists of BAS, all of them emphasizing the importance of the continuous data flow from the Halley station, which will be our responsibility during the next one and a half year. We learned that everything at BAS is for the sake of science. All those people who built and maintain the stations, who run the huge logistic system, who take care of the people down there and us, who keep the instruments running, we all work to ensure that the scientists all around the world receive the data necessary for their research and they can keep exploring our World and the space around it. After we learned about the whys of our job we continued with the hows. On the second week we had a lot of engineering presentations about the various instruments at the Halley stations. The radars, magnetometers, optical and atmospheric sensors are all sensitive, state-of-the-art instruments working 24/7 at the harsh conditions of the Antarctica, and while their operation and maintenance might be a routine task in an urban environment the same requires a dedicated team of two electronic engineers, a meteorologist and a data manager stationed at the Antarctica. The reason for installing sensors to a frozen desert is the same why we send sensors to space. Away from the human activity they can measure phenomena that are otherwise invisible for us, like the music of space, the aurora, the winds of the ionosphere and the vibrations of the magnetosphere. Apart from ensuring a tolerable environment for these sensors by casing and sometimes heating them, we also have to keep them above the ground as the snow accumulates around 1.5 m per year. Power is supplied by the station generators if the sensor is close enough to be reached by cable or generated by wind turbines and solar panels on the remote sites. Wind power is inexhaustible source of energy at Antarctica, the Katabatic wind is very stable and mostly very strong too. Unfortunately, it is strong enough to destroy most of the wind turbines, so it is rather challenging to tame and utilize this energy source. Meanwhile, solar panels provide sufficient energy for the sensors during the long summer day, however they don’t see any sun during the 4 months of the mid-winter. Communication with the sensors can be provided by cable, radio or satellite link, but some of them has no connection at all and the data is downloaded during the annual site visits only. During the training it became clear that we will have plenty to do down there. Next we received an all week long meteorology training, which didn’t just made me able to provide weather reports for the Global Climate Observing System, but also made me a fanatic cloud-spotter. I learned all the names, layers and formations of the clouds and since that no day passed without me looking up the sky and watching the clouds. The meteorological observation (met obs) will be an important part of my job. In the past 60 years every 6 hours someone at Halley posted a weather report, even during the great electric breakdown in 2014, I will be one them during this winter. 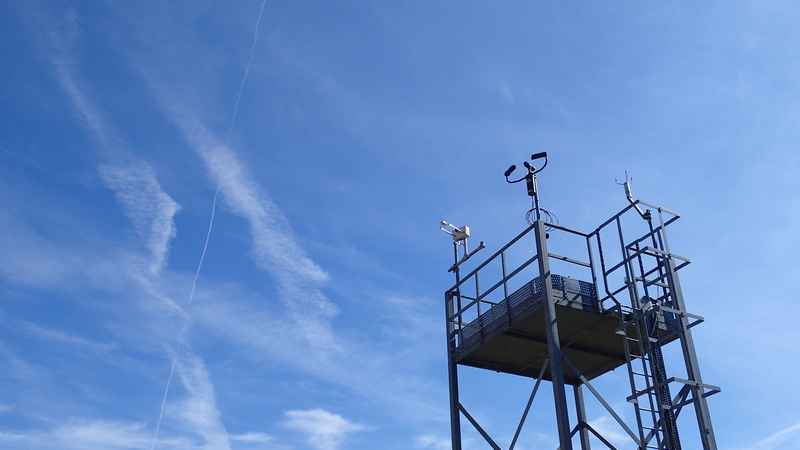 The measured data are provided by an automatic weather station (JAWS), but it has to be amended by weather and cloud information provided by a human observer. The other part of the job is the weather observation for airplanes (air obs), which is less vital for the climate research, but absolutely crucial for the pilots flying in the area. This a tough job. The reports have to be produces in every hour, but in case of a significant weather change, special reports has to be submitted as well, which means that the observer has to be aware of the weather all times. There is a lot at stake: the minimum is that the decision of taking-off or staying depends on the report, but in case of a weather change the plane would turn back based on another report wasting hundred pounds per every liter of the fuel and in a extreme situation even lives can depend on the decision of the observer, so it requires a non-stop focusing. So the training was both good fun and very useful. On Wednesday we traveled to Norwich with a rented car to have a training by the University of East Anglia (UEA) about their atmospheric monitoring instrument. 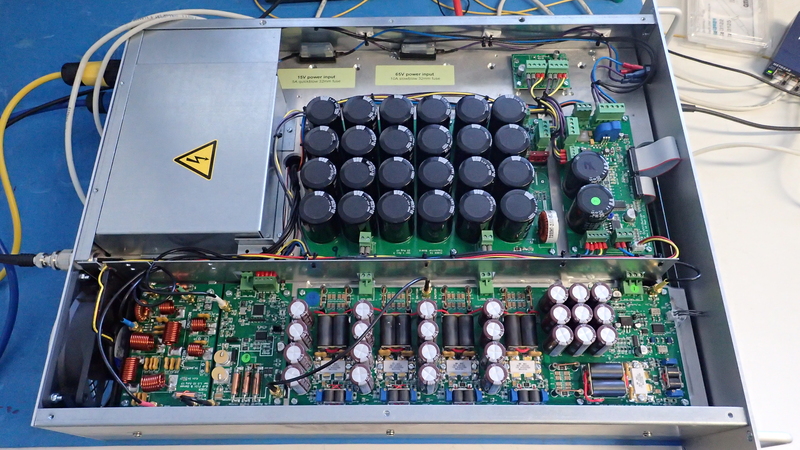 The instrument measures the oxygen amount in the atmosphere very accurately in order to provide input for the chemical models of greenhouse gases. 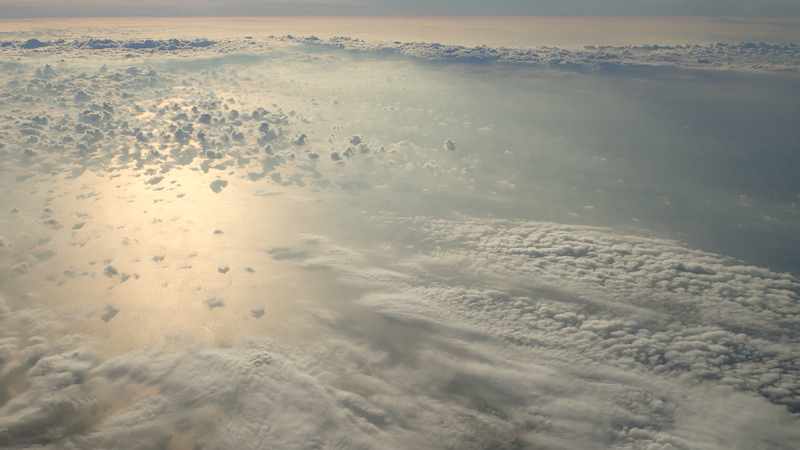 It is know that the atmosphere is made of 78% nitrogen and 21% oxygen, but the scientists are interested in the 3rd and more decimals after the percentage of oxygen so they can tell about processes like the carbon-dioxide absorption of forests and seawater. The reason why Antarctica is an ideal place for these measurements is its distance from the air polluting sources. 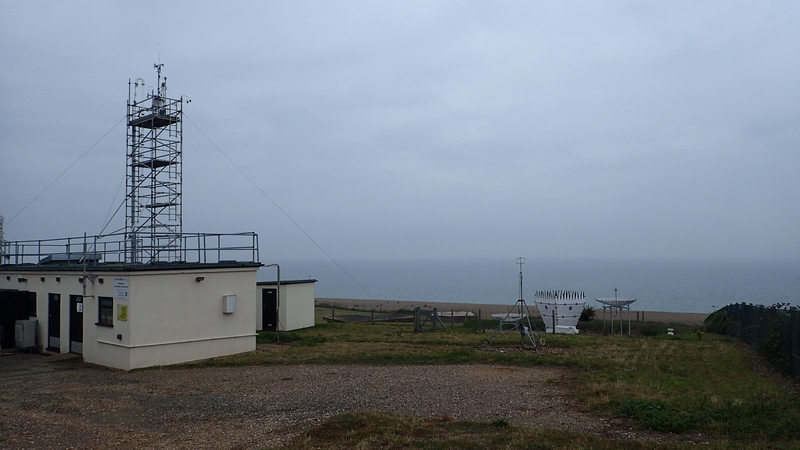 It is funny that one of the monitoring sites of the UEA in the UK is on the Norfolk coast. Just exactly where I had a long run-hike about two weeks before. This was the place where they let us practice changing cylinders and humidity traps on the system and took a pump and the oxygen meter apart, so we could see how they build up and how can they be maintained or fixed. Hopefully neither will be necessary at Antarctica, but better be prepared. In fact it was quite interesting to have a taste of atmospheric chemistry, although it is not really my field of expertise. It might not be the most exciting topic in chemistry, but it still deals with the material that we are breathing every few seconds. 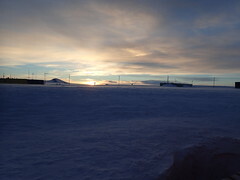 From this point our training changed, while the first month was about the science and engineering, the second month was mainly about living and staying alive at the Antarctica. We stayed in Girton for a week with all the wintering teams of the BAS stations (Bird Island, Halley, King Edward Point, Rotera). We learned about the life and work, eating and health, safety and emergency. The main message was always that only thing we can rely on is each other. There’s no police, no fire brigade or ambulance down there, only us. We live together, eat together, work together and play together. If we get hurt or in trouble, the others have to help us. During the winter at Halley there will be 16 people: a station leader, a cook, a doctor and a radio operator, two guides, two vehicle mechanics and two generator technicians, a plumber, an electrician and the four of our science team. The 16 of us will have to deal with all situations down there for 8 month without external support. The quality of this team makes the difference between a dream and a nightmare. So far the team looks fantastic, all cool guys with child-like soul and professional mind, we got 3 women in the team, which is a quite good ratio for a male dominant sector like this, the average age is around 30 (God! I’m almost the oldest) and the background is very various, but one thing is common: we would even do this job for free. 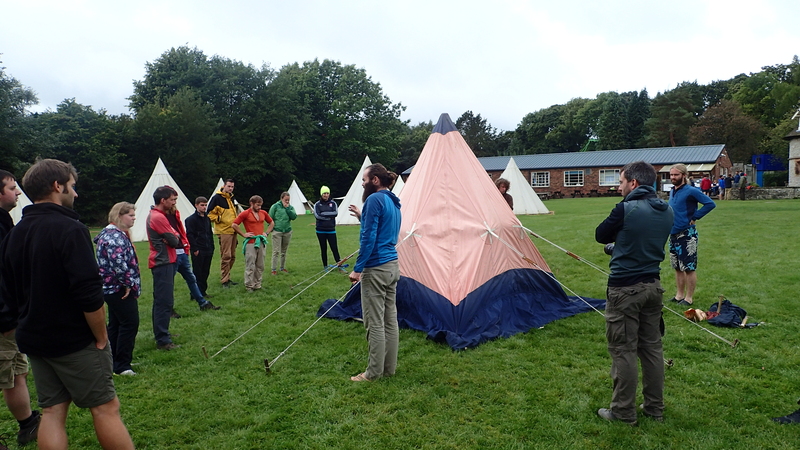 The next week we had an outdoor training in Derbyshire, UK. And while the sessions focused on more or less the same outdoor skills that are used by hikers and mountaineers, these were all placed in the very special context of the Antarctic environment, which made the whole training different from those I had before. The training went through all the skills needed for the safe operation at the Antarctica: weather and risk assessment, protective clothing, using different kinds of shelters, navigation and communication, rope technique and search and rescue operations. All rules and guidelines were justified by the experience of the previous winters and were also demonstrated in practice. 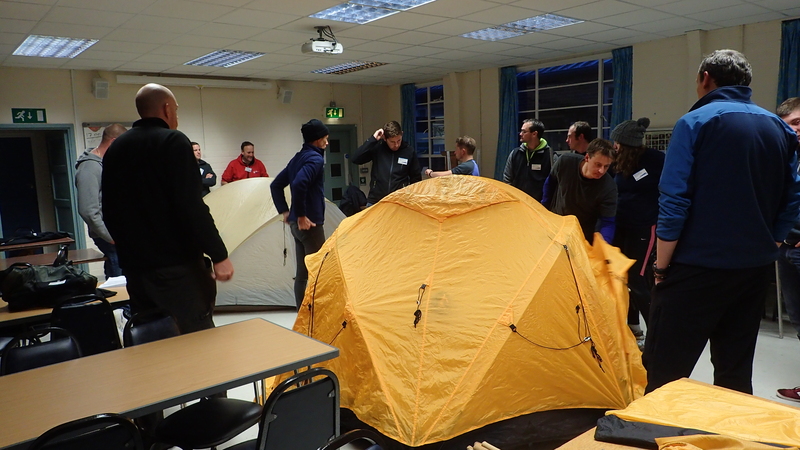 We could practice pitching Antarctic tents, using the standard ice travel kit and rescuing someone who has lost. Of course it was just as much fun as crucial it was, and it bonded our team together even more than the previous week. The last week of our training was in Derbyshire again, but this time with the whole summering team of Halley, the topic was the station relocation and it had the funny name of the RAT camp (Relocation Action Team camp). 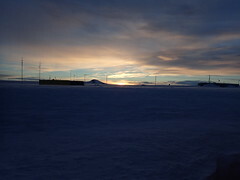 The background of the relocation is that the Halley station is located on the Brunt ice shelf, which is a floating sea-ice field on the Weddell sea. The shelf moves about one kilometer per year towards the sea and it is assumed that at some point a part of it will break down it also gets an annual snow accumulation of 1.5 m. Not ideal for building a station on it, is it? Back in the 50s Halley I was built as simple steel buildings and was buried and crashed by the snow after a few years. Halley II was built with a higher, stronger structure so it took longer to be buried and crashed by the snow, while Halley III and IV were intentionally designed to be buried, but they were difficult to operate. Halley V was built on jackable legs and it was lifted every year, but it was not relocatable, so when they designed the currently operating station: Halley VI, they made it from modules standing on legs equipped with skis on which they can be moved. Yes, the whole story is a bit like the scene from the Holy Grail of Monthy Piton about the king who built his castle in the swamp, but doing science on an ice shelf is just as it is. A few years ago BAS found a crack on the shelf between Halley and the continent, which grew every year about a kilometer, so they decided that this year they will move the station 23km (14 mi) towards the continent. 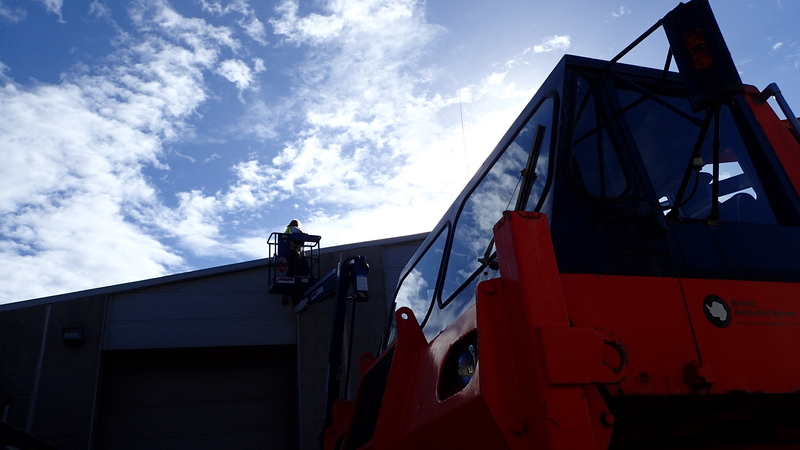 Even with the skies it is a huge work occupying a huge summer team of almost 100 people including us and the instruments will be still not be moved this year but only in the next. So since instruments will be about a half marathon away from the station a temporary shelter will be built of shipping containers at the old location, where one of our science team members, a guide and a facility mechanic would stay in 2-weeks rotation to operate the monitoring systems. Fun, isn’t it? The training week itself was very similar to the field camp, so there was not much new I learned except for a day-long sea survival training, but it was nice to meet the summering team. I admit I was even a bit bored, and even more keen to go South finally. At the moment I am in Stockholm spending the three weeks of my embarkation leave with my girlfriend, Kata. On the 9th of November I will get on a plane at Heathrow and fly to the Rothera station through Madrid, Santiago and Punta Arenas. There I will spend half of the southern summer on field trips visiting remote instruments and join the Halley team after the New Year. I will keep posting my weekly diary and occasionally write a blog post about my experiences down there. Take care and follow my journey.